My name is Adam, and I called Novel Care for emergency HVAC services last year right around the holidays. It turned out to be a life-saver and I’d honestly recommend these guys to anyone who needs help, fast. My in-laws were in town visiting my wife and me for the holidays. With a newborn in the house along with 2 additional guests in their 70s, we really couldn’t afford to just tough it out when our furnace gave out one afternoon. No warning or anything. It just stopped working, and I was especially surprised since we just had it serviced with another company in the fall. Our hope to catch anything that might need replacing or repairs before the cold weather set in. So much for that plan, I guess. When the heat gave out, it wasn’t unbearable or anything since it was a fairly sunny afternoon. Only trouble was, I really didn’t want to take a chance with our new baby in the house as well as my in-laws. They already aren’t my biggest fans, so asking them to tough it out in December wasn’t really an option. But when I called the HVAC company I used before, they said they couldn’t make it out to take a look for about a week or so. That was just too long! My in-laws recommended Novel Care for emergency HVAC services because my wife’s sister had a similar issue and let her parents hear about how great they were. Naturally, I really didn’t want to gamble with hiring someone random to help out or wait it out for the other guys to show up. After I checked them out online, they seemed too good to be true. 24/7 call line, able to respond within hours in the event of an emergency. Plus they served Toronto and the GTA for more than 30 years. I gave them a call and they answered right away. They sent over a technician in just a few hours to go over my options. We actually ended up getting it all resolved by the next day or so. Apparently, it was a common part that needed replacing. Calling the right help when you need it most is important, which is exactly why our lines are open 24/7. Just give us a call at 416-921-0000 and speak to someone from our team to get you settled with emergency HVAC services right away. 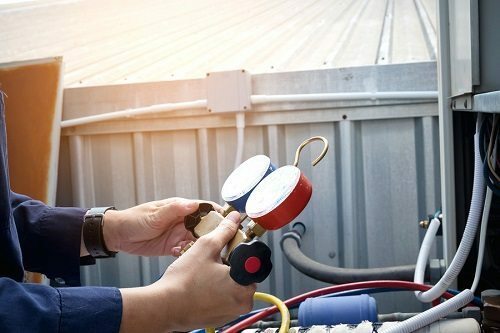 Rest assured that with more than 30 years of experience, there isn’t anything we can’t handle when it comes to repairs, maintenance, and installations of all HVAC systems. 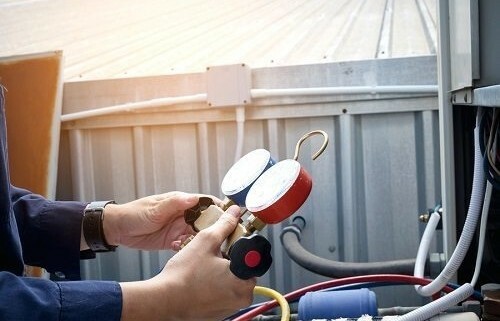 Don’t waste your time with anyone else for your emergency HVAC services needs, when you can go with the professionals at Novel Care. Give us a call today!